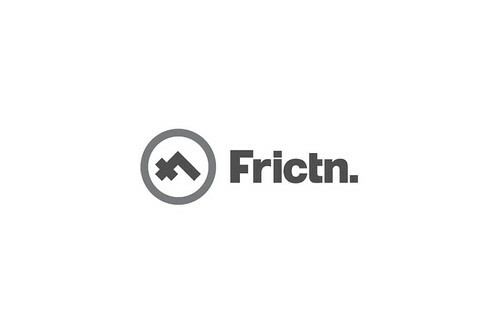 Logo design for Frictn. Full logo process coming soon. For the type fans the logo type is a tweaked version of Helvetica.